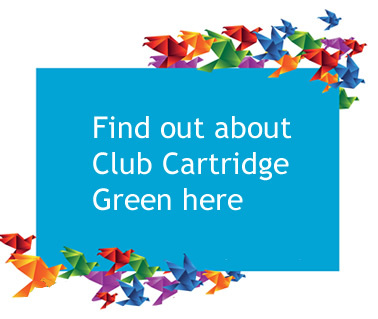 What is Club Cartridge Green? Club Cartridge Green is an ink subscription that gives you the freedom to print whatever you want in whatever quantities without having to worry about the cost of the ink. 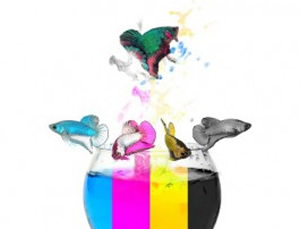 If you are one of the many millions of people that have fallen into the trap of buying cheaper printers only to find that the cost of the ink is astronomical, then you need to consider the freedom to print that free unlimited ink will give you. Like the many thousands of our customers that are now enjoying the free unlimited ink that comes with our Total Freedom package, you are probably wondering if we really are offering free unlimited ink and what’s the catch? Well there is no catch, no ink usage limits and not only that, we’ll get the ink delivered straight to your front door no matter where you are in Ireland! All you have to do is switch printer and choose your package. Fiver Forever is for lower or intermittent print users and it gives users €5 printer cartridges – Forever. There are no time limits and this package is great if you don’t print a lot but still want to save money. 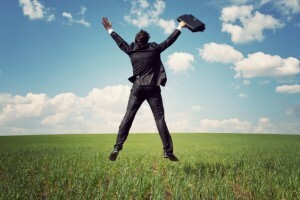 You can also upgrade to the Total Freedom package at any time if your print volumes increases. Irrespective of the money saving ink package you may choose, there are some other reasons why you should switch to one of our printers. Once you have subscribed you can print as much as you like. And when your cartridges are empty simply drop into your local Cartridge Green store and we will refill them for you straight away. If you are using the postal service then place your empties into the posting envelopes we provide and pop them into your nearest post box. 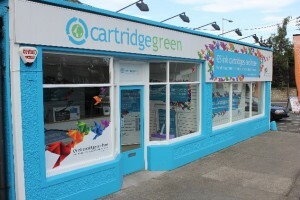 We will return the cartridges to you ready to go again the same day we receive them. Sounds easy right? Well it is for you but not quite for us!! One of the reasons we can offer such attractive and great value ink packages is that our uniquely created back end system manages all the subscriptions, subscribers and usage. This means that we are able to track your print usage and advise if you are on the correct package for your needs. This gives you the confidence to know that we will always ensure your ink costs are the lowest you will pay. This system also combats fraud meaning we can continue to offer you amazing value! No Ink Limits – Really? There are NO LIMITS on the amount of ink you receive when your Total Freedom package is active. You can send us as many cartridges as you like as often as you like. 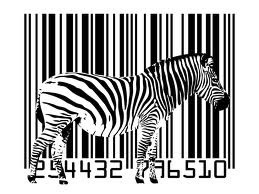 The only rules are that they have to have our barcodes and sent with our envelopes. We want people to enjoy the freedom to print so go crazy and print lots and lots! Ink Delivered to your Door! 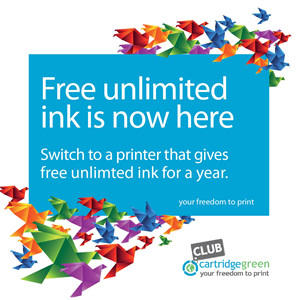 So you don’t live near one of our stores but would like free unlimited ink. 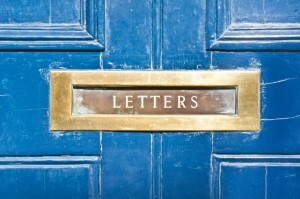 No problem at all – if you have got a letterbox and can access a post box, you can get your free ink! All Total Freedom subscribers have the option to use our dedicated postal service. 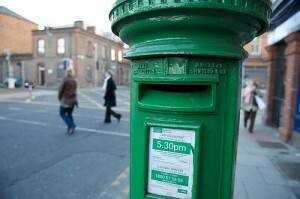 This postal service is set up so that cartridges are shipped in a safe, fast and cost effective manner. Just mention that you want to avail of this service when you sign up and we’ll sort it out for you! Package costs vary according to the printer functionality you require. However pricing starts at only €89 – not bad for a years supply of free ink!!! If you are interested and want to find out how much your package will be, the best thing to do is visit your nearest store to see the range of printers in stock and discuss your needs with one of our fully trained team. 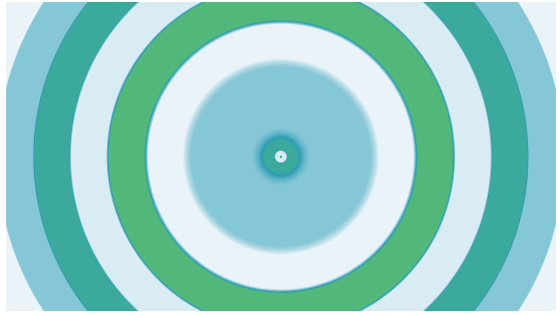 See our store locations. If you do not live near and want to avail of the postage service option, contact us directly and we will talk you through your options. Contact Us. 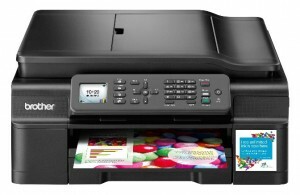 Anyone that prints can sign up and there are printer options with fax, duplex and document feeders specifically for business users. 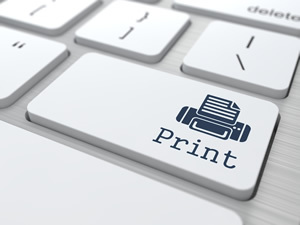 However the printers supplied use inkjet technology and are designed for lighter print volumes – they will not cope with ongoing heavy print volumes and should not be used to replace a business laser printer. If you run a small or home business then the Total Freedom package is the perfect solution that will allow you to confidently budget your annual printing costs. COMING SOON! 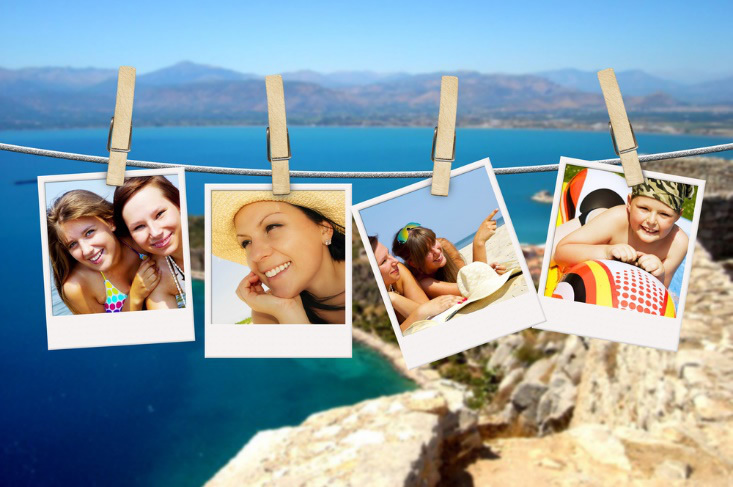 Share the Happiness – Get 1 month FREE! We bet you know someone who would like free unlimited ink too! 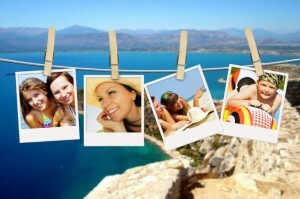 Why not share your new found freedom to print with your friends and family and make them print happy too! And for each new person that you refer, we will extend your Total Freedom subscription by an extra month – why not refer 12 people and get a year totally free!